I am participating in the 52 Ancestors Challenge being led by Amy Johnson Crow at www.nostorytoosmall.com. 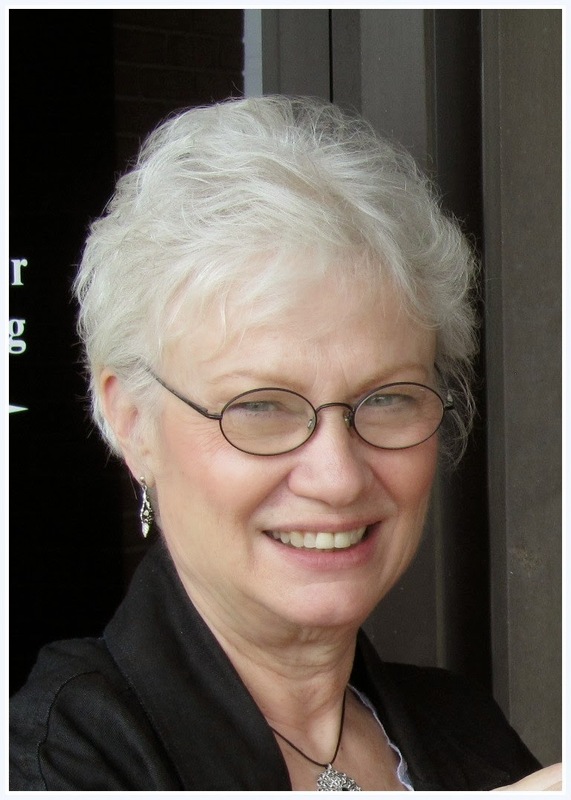 She's bringing together family history writers who share ancestral stories throughout 2014. There's a wide variety of stories each week written by people everywhere and about people from everywhere. You can see the list by visiting Amy's blog. Many families with German heritage have at least one connection to brewing beer, right?! My great grandfather, Charles Anthony Kuhn, is my direct link. Charles was the son of Martin and Katherine (Birkenstock) Kuhn, born in Neustadt, Kurhessen on the 10th of June 1850. His family emigrated in the 1860s to Connersville, Indiana. As he matured, Charles made his way to Indianapolis and to his experiences in the brewery business. Through the Indianapolis City Directories and the censuses we can follow Charles's employment. These historical records were extremely helpful in answering the whats and wheres of his life. I learned that from 1877 to approximately 1905, age 27 to 55, Charles was a "brewery man" at the C. F. Schmidt Brewery in Indianapolis and at later merged breweries. Also listed in the directories in 1870s and 1880s is the Schmidt Brewery at Schmidt's Square, McCarty Street, south end of Alabama. The brewery address led me to the Sanborn Insurance Map from 1889 posted below presenting the layout for the company. Take a look at the details, such as, the mash house, cold storage and cooper shop. You can see that the company name at this time is the Indianapolis Brewing Company, after a merger of three breweries. The brewery takes up a square block bounded by Alabama, McCarty, High and Wyoming Streets. This location focuses in on another feature of Charles's history. His home from the time he arrived in Indianapolis in 1875 until he died in 1916 was on High Street, two or three blocks north of the brewery. Convenience! Charles's job assignment at the brewery may or may not have been consistent over the years. Some years he is listed in a city directory or census as a brewery man, then a brewery laborer, a brewer and yet another job listing is watchman at C. F. Schmidt. How many different jobs these descriptions actually represent is hard to tell. That's an answer I can only wonder about. However, there are some interesting details available that might shed some light on his life during those brewery years. His brother-in-law, John Scherrer, who was 12 years older than Charles, was a "brewer" for many years at various breweries in the city. Perhaps John was an influence and mentor for Charles when he decided to move from Connersville to the big city and begin his career. Since Charles lived in the Scherrer household for a period of time when he first came to Indianapolis, there is a strong possibility that's how the story went. In 1879 Charles married Mary Anna Risch and they moved into their own home -- also on High Street, as neighbors of the Scherrers. Looking a little further down the street we find another brewery worker and relative, Joseph Resch, Mary Anna's brother. For a period of time during the 1870s and early 1880s Charles, John and Joseph were brewery workers simultaneously. These family members maintained their neighborly relationship throughout their lives. Charles most likely received a good word at the Schmidt Brewery from either Joseph or John in order to get his job. Being eight to twelve years younger, I would say Charles Kuhn benefited considerably from the counsel of his brothers-in-law. Can't you see the three guys making the stroll down High Street from their homes to the brewery -- Or sitting on one of their front porches on High Street enjoying a lager after a tiring day. The beer business was definitely a factor in this family history! Founded by Christian Frederick Schmidt and Charles Jaeger, the C.F. Schmidt brewery was located at the south end of Alabama Street (although some references say it was located at "Wyoming St. at High". Jaeger soon sold his interest to Schmidt, thinking Schmidt's management was not sound. They made about 1500 barrels per year. "By the outbreak of the Civil War, Schmidt Brewery was producing a superior lager beer, and soon was supplying troops stationed in Indianapolis." - Nuvo, June 8, 2005. The 1870 Indianapolis City Directory has an ad for C. F. Schmidt, Brewer of Lager Beer, Smith's Square, Indianapolis. The directory lists John Buhier, Louis Ehrmann, Ernest Ihrzohn, Henry Metzger, and Joseph Resoh as the brewers. C.F. Schmidt died in 1872 and his widow, Caroline, operated the business with her brother, William Fieber until 1877 when her sons, John W and Edward Schmidt took it over. It was incorporated into the Indianapolis Brewing Company in 1887. "Mr. Bosenberg is sole agent for the justly celebrated C. F. Smith's Lager Beer, manufactured at Indianapolis, Indiana. The qualities for which this beer is most distinguished are its healthfulness, purity, brilliancy of color, richness of flavor &c, the result of excellent water, intelligent care of its brewers conjoined to the use of apparatus possessing all the best modern improvements made in this country or elsewhere, and to the superior quality and quantity of the ingredients used. No claims are made for this beer that cannot be substantiated." - Rochester Sentinel, Feb 29, 1888. Yes, that said 1888. After the merger, each brewery continued their own brewing operations. The C. F. Schmidt plant at McCarty and High Streets closed on May 27, 1920 after 70 years of brewing. Thanks for visiting Indiana Ties.